Colossus was created by crossing Lowryder 2 with Maxi Gom. The result is a monstrous automatic, producing resin all over its huge main cola. 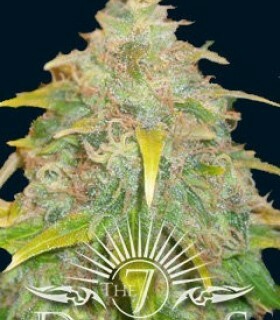 Developed from the original Lowryder and a truly exceptional AK-47, Cyclops may well be 7 Dwarfs favourite strain. 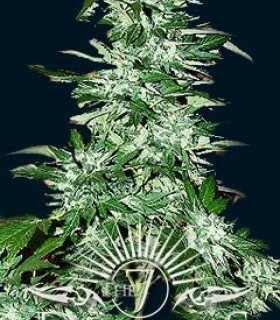 Gigantes was created by crossing the finest white widow with stable ruderalis genetics. 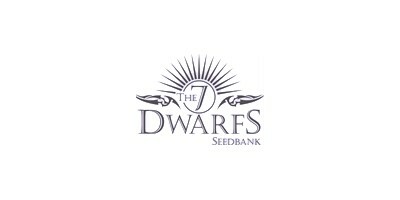 The 7 Dwarfs have created another high yielding thoroughbred. 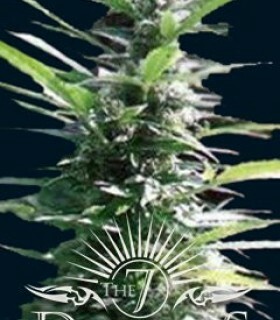 Goliath was developed from Power Plant and Lowryder genetics, and the unique power plant taste and smell have been retained. 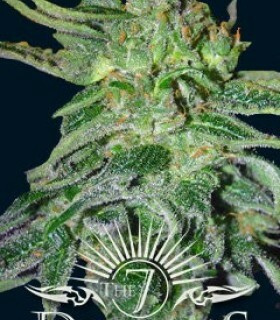 Goliaths large tight buds are pleasing on the eye and deliver a powerful yet sociable buzz. 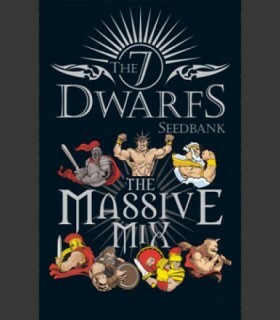 With a strain for everyday of the week the 7 Dwarves Massive Mix pack offers variety, giving 1 each of the 7 high yield auto-flowering strains. Titan is a stable, inbred cross of Automatic Blueberry and Automatic Hindu Kush. 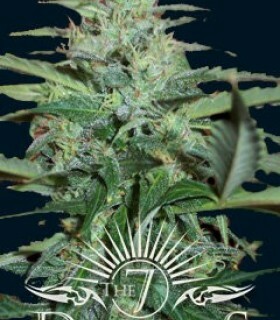 Producing dense blue buds with the sweetest scent imaginable and has a profound effect on the senses. Trojan is a stable, inbred cross made up of NYC Diesel, Lowryder 2 then crossed again with the original Lowryder. 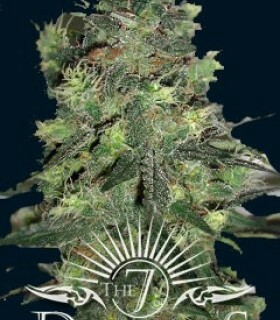 Trojan has an exotic, almost overpowering odour, similar to the smell of a ripe grapefruit.